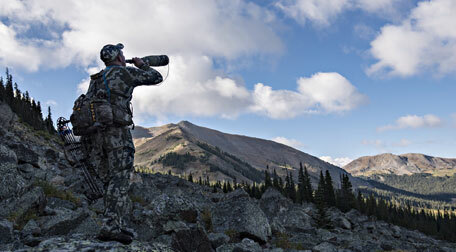 Welcome to Wapiti Wednesday of the Rich Outdoors. If you are wondering why you can’t get find this podcast or how you are supposed to listen to it, I have some news for you. 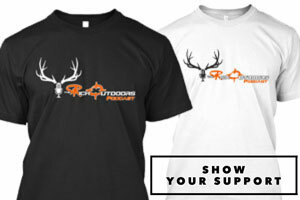 To get full access to Wapiti Wednesday, Muley Monday, and a lot more you just need to head over to www.patreon.com/therichoutdoors and become a Patreon supporter. 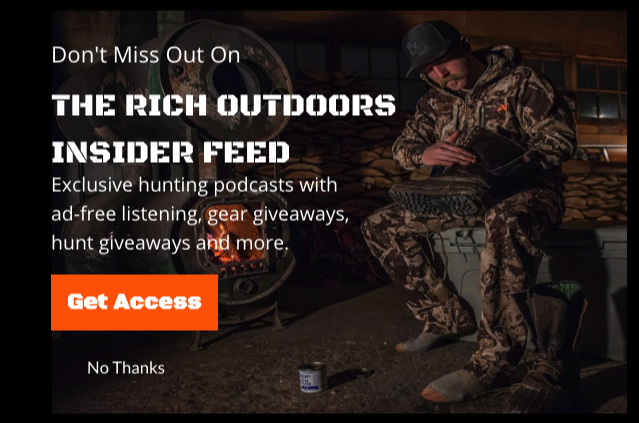 This will give you access to The Rich Outdoors Insider Feed and much, much more with gear giveaways, hunt giveaways, and premium content. For the price of about a Red Bull a month you can get an extra podcast every week and a chance to win some pretty epic prizes. Here is what you are missing if you are not a Patreon! In this episode, Brian Uthmann and I dive into all things elk in a scandalous episode of Late Night Elk Talk with Brian and Cody. (pronounced in classic 90’s DJ voice) Your gonna need to listen to the episode to get the joke. Brian is a seasoned veteran of chasing bull elk and we dive into a season recap of highs and lows from Wyoming. 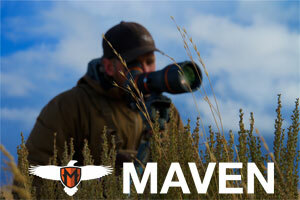 We also cover Wyoming as an elk state as Brian has hunted there 13 of the last 15 or 16 seasons. We talk about what has changed over the years and whether or not the general tag is still worth the number of points required to get it. We also cover a lot on tactics from locating bulls in the evening and at night to how brian and three different bulls within bow range at the same time when he killed his bull. I always enjoy catching up with Brian and he is a seasoned elk hunter that I really think has the ability to get bulls on the ground year in and year out.